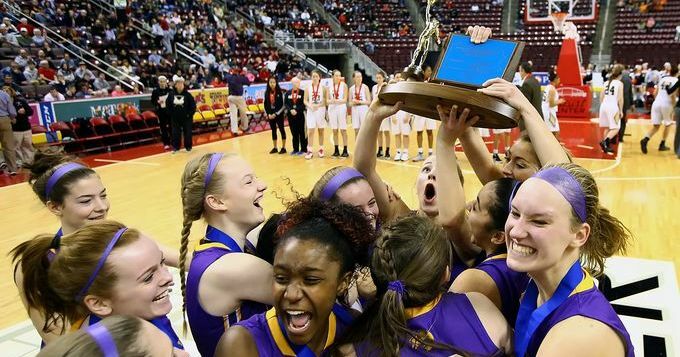 With the PIAA Tournament set to begin this weekend, let's take a look back at the District 3 Tournament where there were plenty of memorable moments for L-L teams. With the PIAA Tournament set to begin this weekend, let's take a look back at the District 3 Tournament where there were plenty of memorable moments for L-L teams. Check out the top 5 HERE.